Banco aspirante con pulitrice piccola incorporata. 1 position polishing machine. 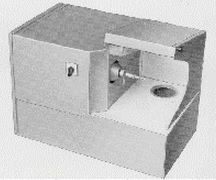 Home » Consumables » SMALL FINISHING MACHINES AND CONSUMABLES » Small Polishing machines for goldsmiths. » 1 position polishing machine.